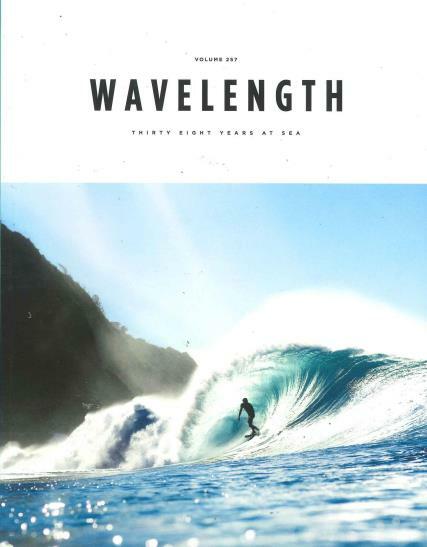 Wavelength is the leading magazine from UK to extensively cover British surfing for men and women. The magazine is well established among surfing enthusiasts. It also features smart tips and suggestions from experienced surfers. The insightful articles and intriguing interviews of great surfers provide an enjoyable read as they share their immense experience of surfing along the coastline. To further assist the surfers, Wavelength also features honest and trustworthy reviews of the latest products and equipment so that they can have the best buys. The event calendar would keep you notified about the various major events, competitions and shows to be enjoyed during your British holidays or at the times of leisure. The Wavelength magazine makes and excellent gift for the surfing enthusiasts to keep them on the top notch skill set. It can also be gifted to someone who wishes to explore the exciting world of surfing to be their ultimate guide and motivation.